Why are Indian nationals the largest foreign investor group in Dubai’s real estate market? Here are our top reasons why Indians set their sights on Dubai and look at the city as an immensely attractive investment opportunity. 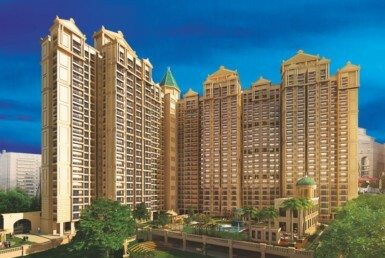 Increasing property prices in India: Property prices in Dubai are very economical as compared to India. Dubai real estate also offers better amenities at a lower price. This gives the mid- and high-income earning Indian expat an opportunity to become a home owner. 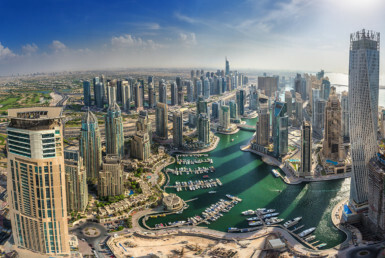 Almost 25 percent of foreign investment in Dubai real estate is contributed by Indians. 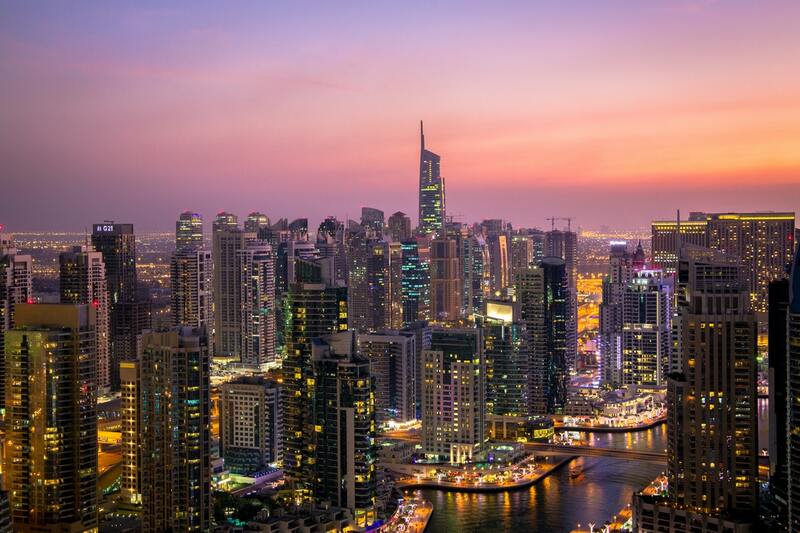 Latest Dubai Land Department reports reveal that Indians topped foreign real estate investments in Dubai for Q1 2018, generating AED 3 billion through 1,550 transactions. High rental yields: Dubai offers high rental yields compared to other major cities around the world. Apartments in Dubai offer rental yields in the range of 7-12 percent, whereas it is 3.5 percent in London, about 2.82 percent in Hong Kong and around 2.83 percent in Singapore. Dubai is a major investment hub for Indian businesses: Indians form the majority of UAE’s expat population and are the most prominent expat community, owning small to large businesses and holding key positions in large companies. Bilateral investments between the two countries have surged in recent years; India is the largest trading partner for the UAE. The recent relaxation in the UAE’s visa policy which offers Indian nationals an electronic visa or a visa upon arrival basis their valid US/EU visa is an example of liberal socio-economic policies between the two nations. Straightforward buying process: The entire property purchase process in Dubai is simplified and requires minimal paperwork. Transparent laws of owning and renting a property make it simple to manage a single or a portfolio of properties whilst paying zero taxes on rental income. Safety: The city is one of the world’s safest cities to live. Crime levels here are very low.The UAE has a strict policy of deportation of criminals, and given that majority of the population comprises of expats adds to the safety factor. World-class entertainment: Dubai isn’t all about the malls and skyscrapers. The city has a lot to offer culturally too, from concerts and operas to The Louvre and exclusive fine-dining options from around the world. A promise of growth: Factors including political stability, Expo 2020, momentous growth of the tourism and other sectors, continued influx of people and a forward-thinking economy are continuously fuelling demand for commercial and residential property and keeping the market prolific for medium- and long-term investments for expat communities from around the world.